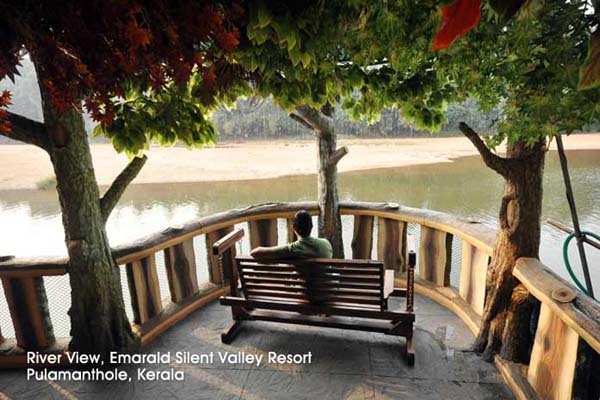 The panoramic view of Silent Valley Hills area, but cynosure for a connoisseurs eyes. 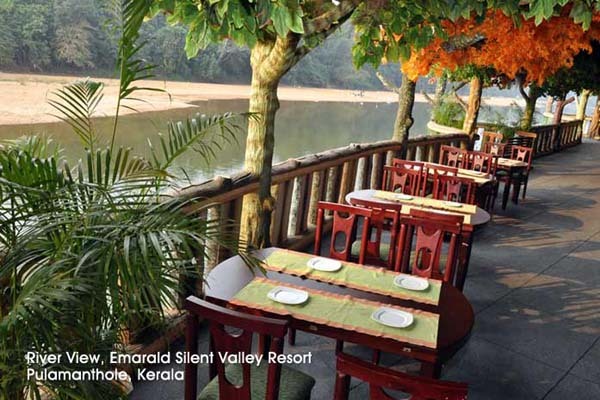 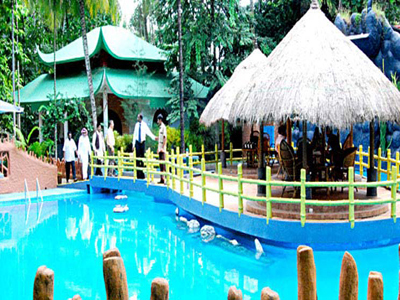 Silent Valley Resort is centrally situated so much in malabar area. 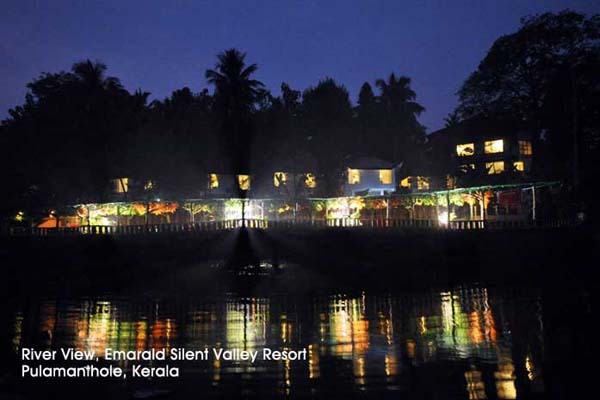 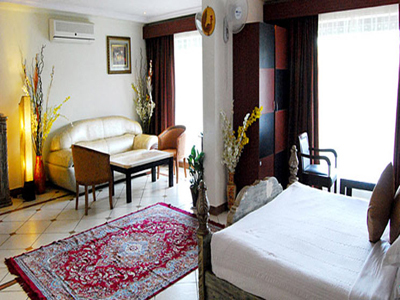 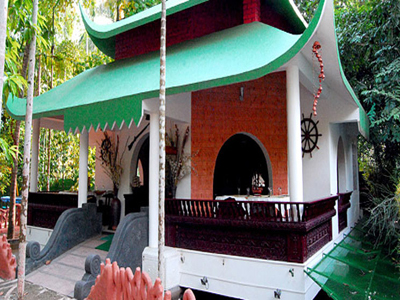 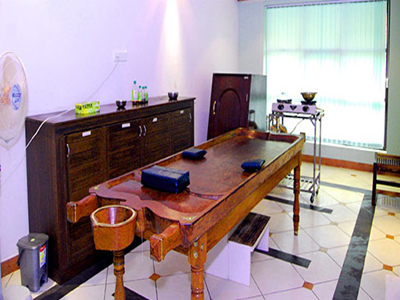 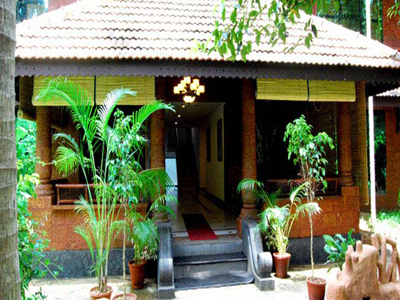 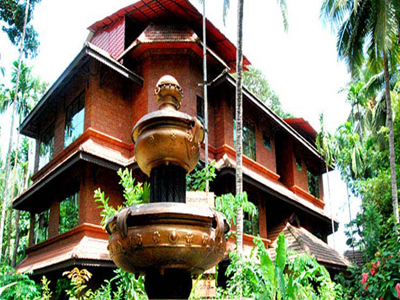 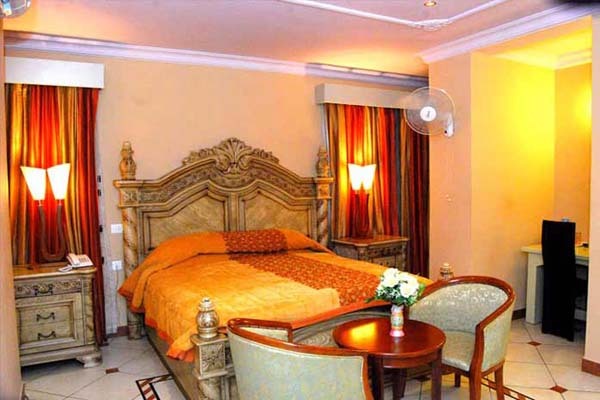 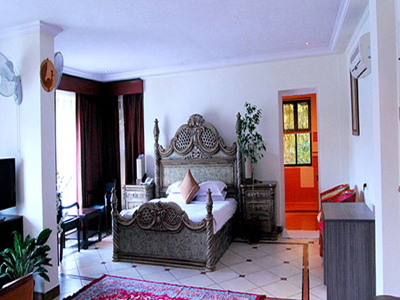 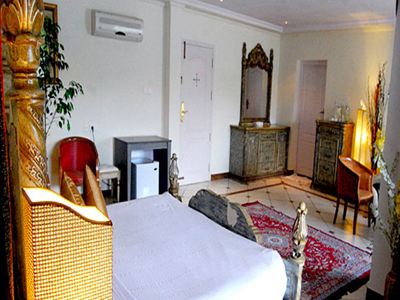 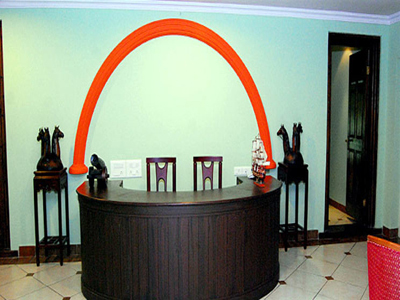 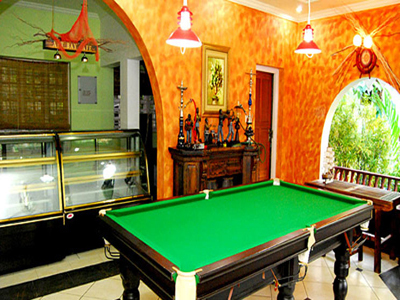 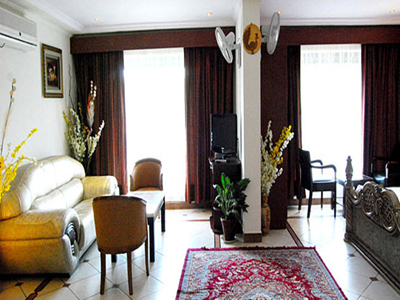 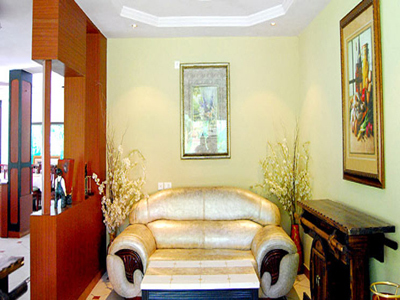 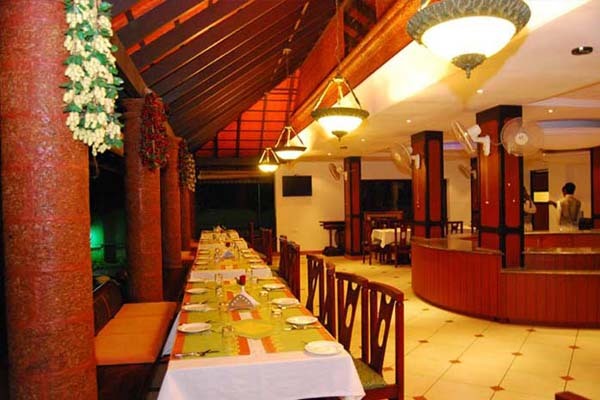 Hotel Silent Valley is close to the palakkad railway station and the calicut International airport.